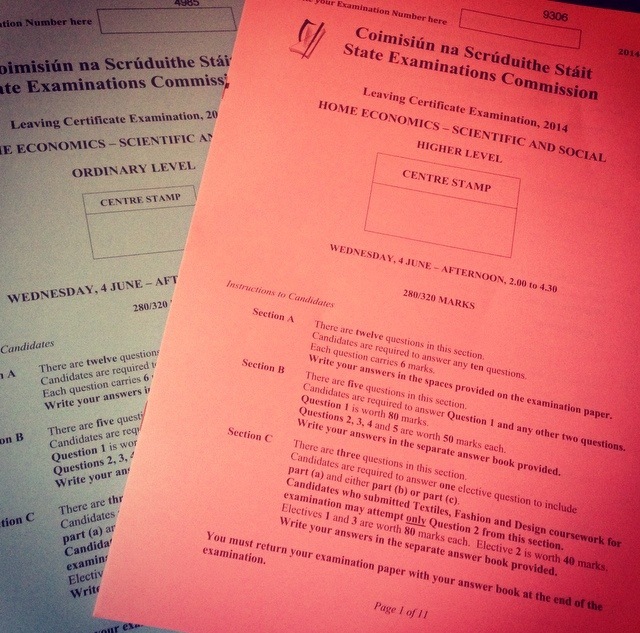 « 5th year SUMMER EXAMS hot topics! Best of luck to everyone! Onwards and upwards from here.